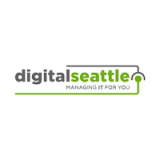 Cloud-Based Communications Helping Businesses Boost Productivity - Digital Seattle Blog | Digital Seattle, Inc. | Seattle, Washington | Digital Seattle, Inc. 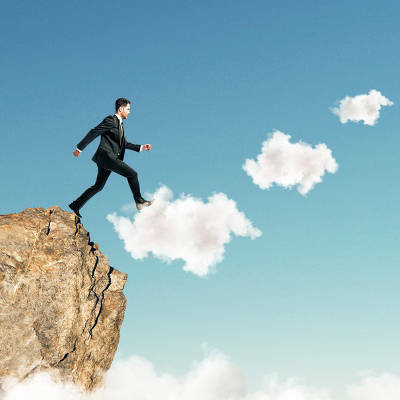 Simply put, the cloud gives your organization several resources that all have collaboration tools built into them, many of which enable more effective communication. Does your business want to leverage these solutions for a better, more efficient workflow? Digital Seattle can help. To learn more, reach out to us at (206) 709-9556.